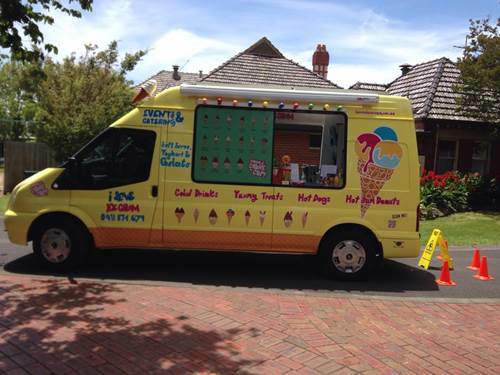 Whether you are planning a wedding party or reception, birthday party, sports day or family event, ice cream catering vans can go down as a great treat with kids and adults alike. In Australia, you have so many vendors to choose from that your only difficulty is finding the right one. While there are plenty of cheap ice cream vans for hire, many come with a nasty sting in their tail. Namely, the quality of the ingredients used can be low if you choose to hire a van with rock-bottom prices. Ice creams don’t have to be unhealthy. Some firms only sell soft serve ice cream made from 100 percent real milk and low fat cream. This means that these ice creams are not only natural and delicious but they are 98 percent fat free, gluten-free and contain no artificial flavours, colours or preservatives. Make this your first question. Older vans may have trouble fitting into traditional parking bays, not to mention holding trade waste. If you are busy planning an event like a wedding or even a birthday, the last thing you need is further stress and anxiety about where the ice cream vendor will store their waste. 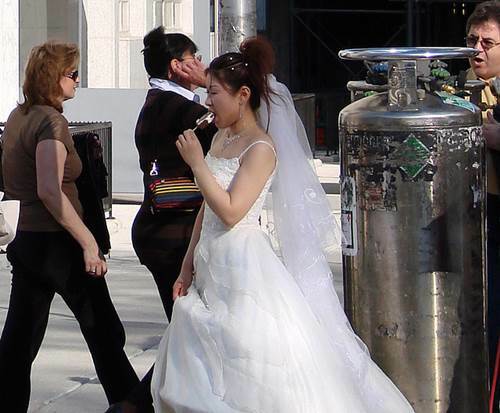 If you are booking a wedding venue, you may be charged extra for waste disposal, for example. 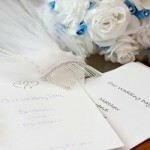 Asking this question helps minimize the stress and fuss of planning your event. Look for vendors whose vans can hold all trade waste. 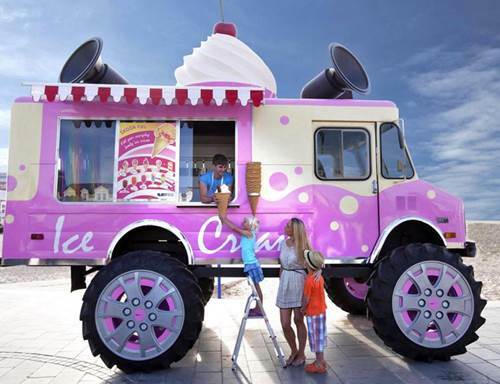 Many older ice cream vans have diesel engines and keep them running to supply power for their fridges. While this can be fine for outdoor events such as parks, noisy generators can still be annoying and detract from the quality of the event. For peace of mind, look for firms that power their vans with emission-free sources of energy such as electricity. 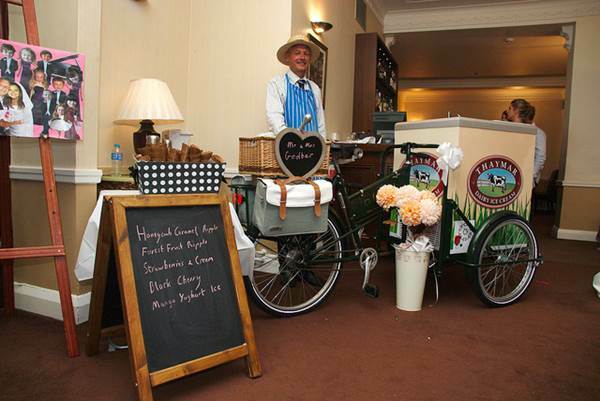 The absence of emissions means that these vendors can even cater to indoor events. This should be your third question. Some ice cream vendors may have bargain-basement rates, yet let you down. The last thing you want is for guests to suffer from stomach upsets because of your vendor. This is a great question to ask as it helps you choose a reputable vendor. Look for ice cream vans that are registered with the Health Department and staffed by employees who have completed a nationally recognized and accredited Food Handling Certificate course. The final question to ask any vendor is whether they have public indemnity insurance. Insurance is a factor that many people overlook. Should something happen, such as food poisoning, you want to be assured that the ice cream vendor will take responsibility. According to the State Government of Victoria’s official website, even small companies with only one worker ‘must take out a WorkSafe insurance policy’. Make this your fifth question. 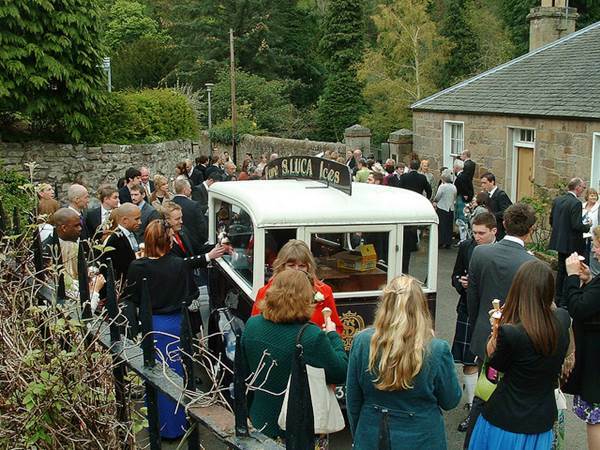 These five questions should help anyone narrow down their choices of which ice cream van to hire for their event. 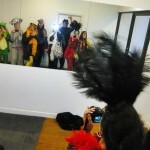 What do you think of our questions? What did we miss? Let us know in the comment section below! 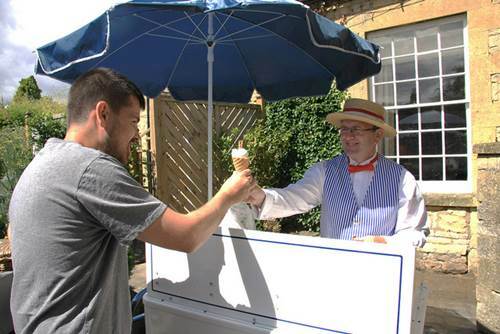 Dan Roberts is a part of the team at I Serve Ice Cream, providers of ice cream vans for any occasion. Dan is a culinary enthusiast and specializes in desserts. 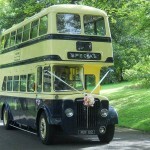 How Can You Make Your Wedding Day Even More Memorable?